Brioche butter poached crab rolls, Ardbeg flights and an Ardbeg take on the Salty Dog cocktail. Help us revive that swingin’ 60’s feelin’! 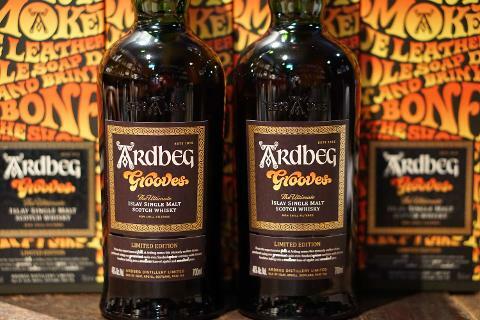 Join us for this year’s Ardbeg Day and savour the latest limited edition release – Ardbeg Grooves. 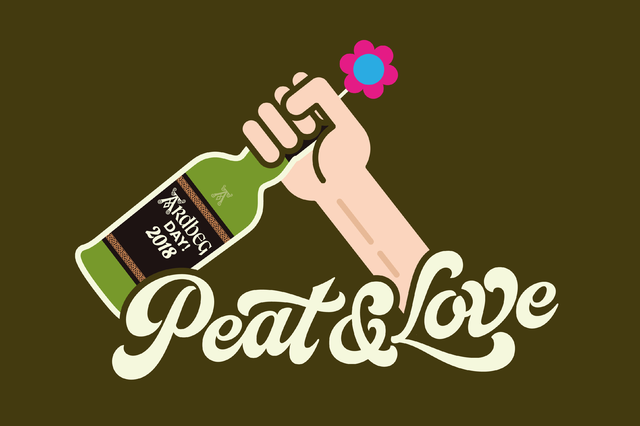 Alongside that, we’ll be serving up flights of Islay’s finest, our very own Ardbeg cocktail, and with any Ardbeg purchase you’ll get a delicious brioche roll with butter poached crab and whisky mayonnaise! All guests receive 1 free brioche roll with butter poached crab & whisky mayonnaise with every Ardbeg purchase on the night of the event. From 3pm until stocks run out!